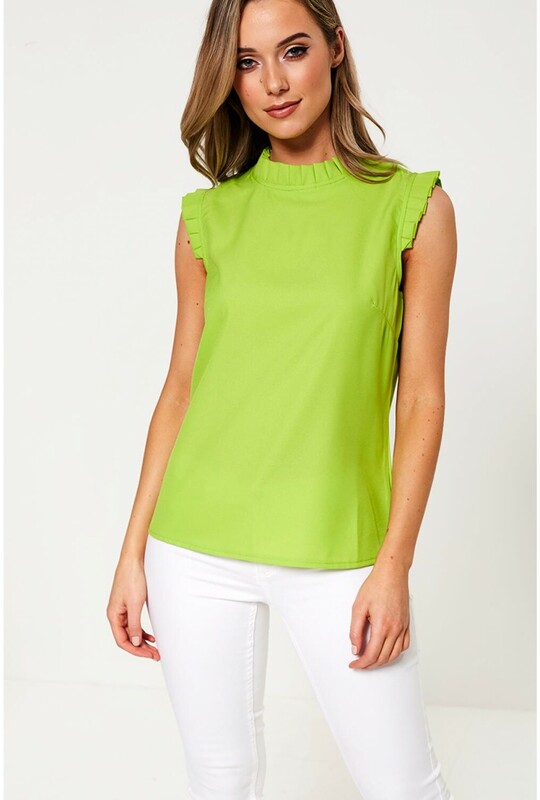 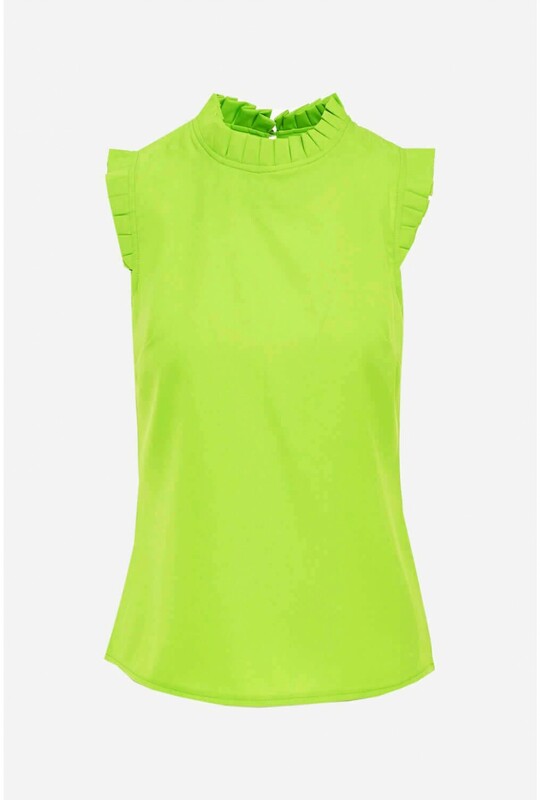 This sleeveless top from MARC ANGELO, is the perfect piece to take you from desk to bar. 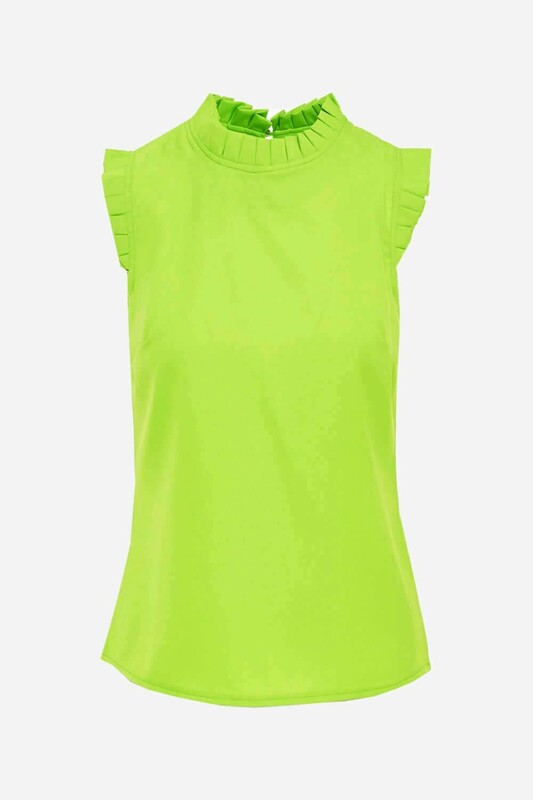 Featuring a high neck and frill detailing fro added definition. 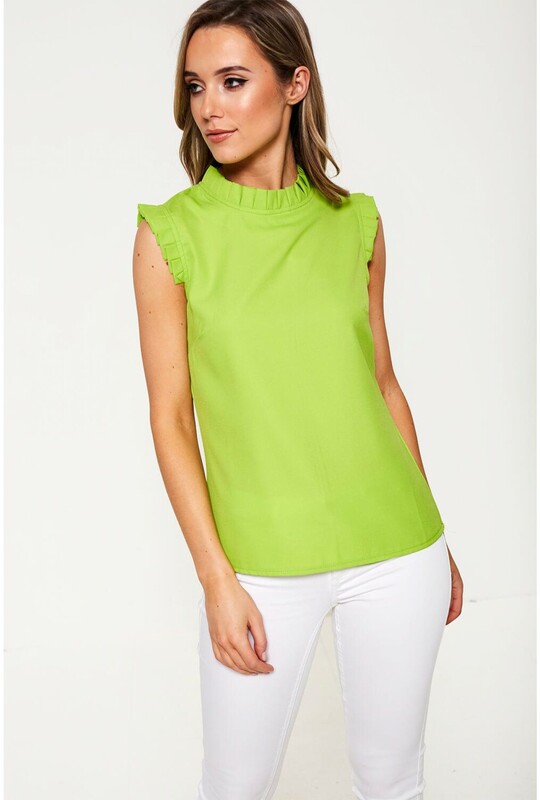 Wear tucked into tailored trousers or with our coated margo trousers and strappy heels.